Our decals achieve the perfect color match. Decals are a popular alternative to foil cuts. Decals are single letters, logos or signs that are cut with a cutting plotter directly from a self-adhesive film. Choosing the right film and matching colour is the key to using foil cuts. 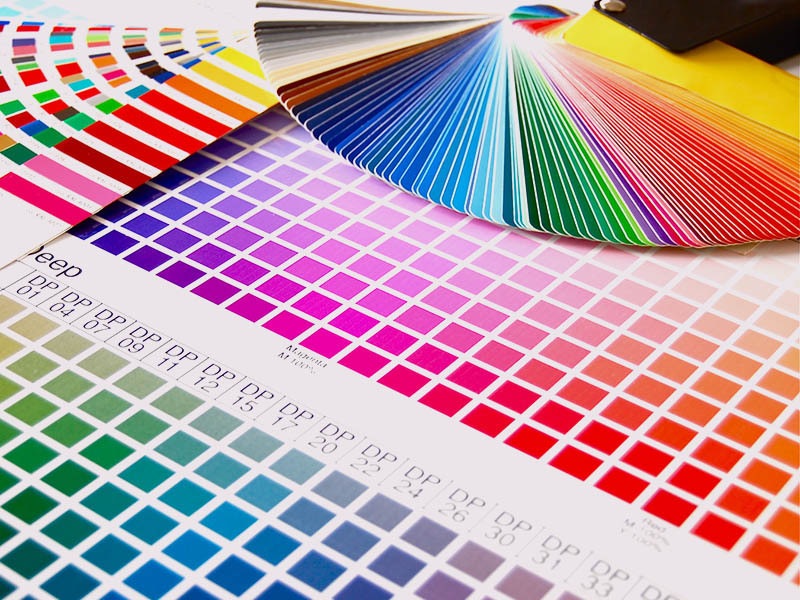 We use the RAL, HKS and Pantone matching systems to find the right colour for the corporate design of your business. In a face-to-face meeting at your site, we choose the perfect type of film for your area of application and the matching colours. We will gladly send you samples or colour cards by mail. 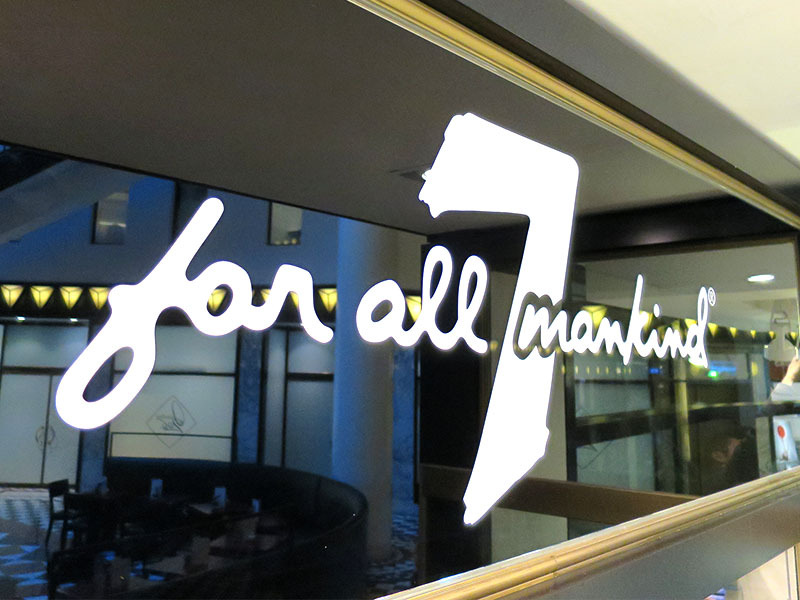 We provide a full service on request – from design to production and installation. We also offer shipment by post or courier for self-sticking. Please get in touch. We will be happy to advise you. Are you a reseller? Ask us abou our resale discounts.